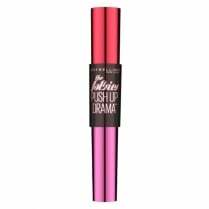 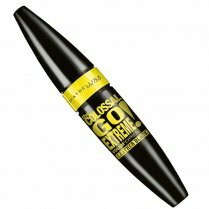 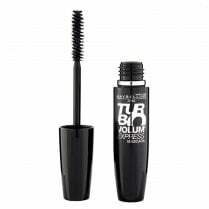 Maybelline One By One Volum' Express Mascara will catch, coat and de-clump your lashes one by one! 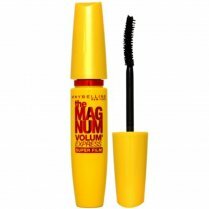 The eyelash catching brush has 3 bristles per lash making each lash count. 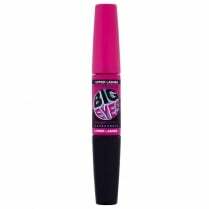 The smooth formula contains fruit acid, just like in hair conditioner, making your lashes look visibly softer. 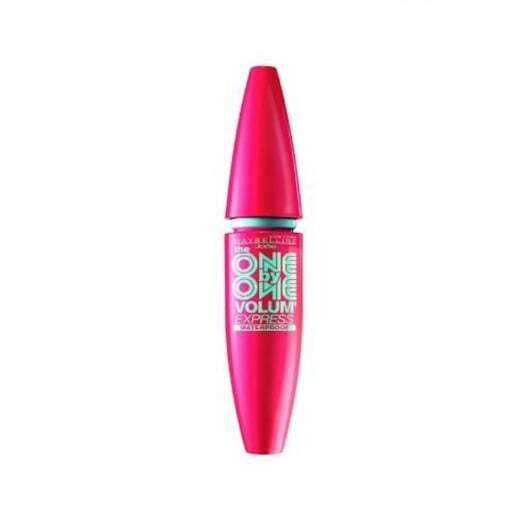 Give your lashes a fuller flirtier look without being clumpy. 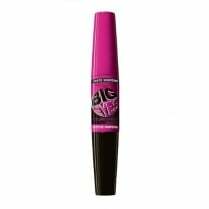 And being waterproof, ideal to wear whatever the weather.